Hi! 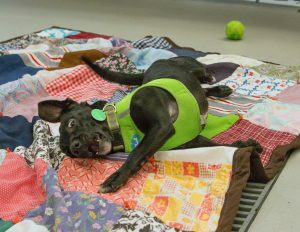 My name is Relish and you guessed it-I am the perfect yummy addition to well, anything! Not to mention, I am one hot dog. Ha! Get it? 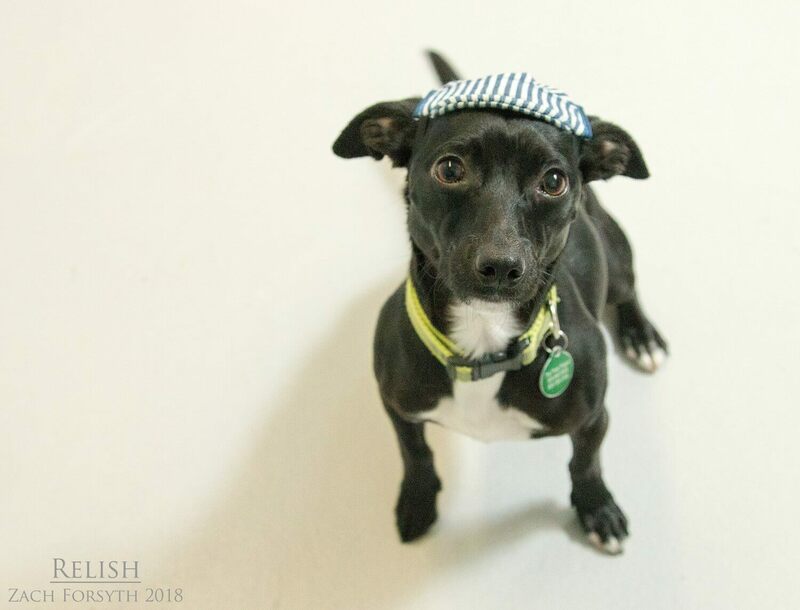 I am 2 year old Doxie/Terrier mix whose funny antics are sure to make you smile. 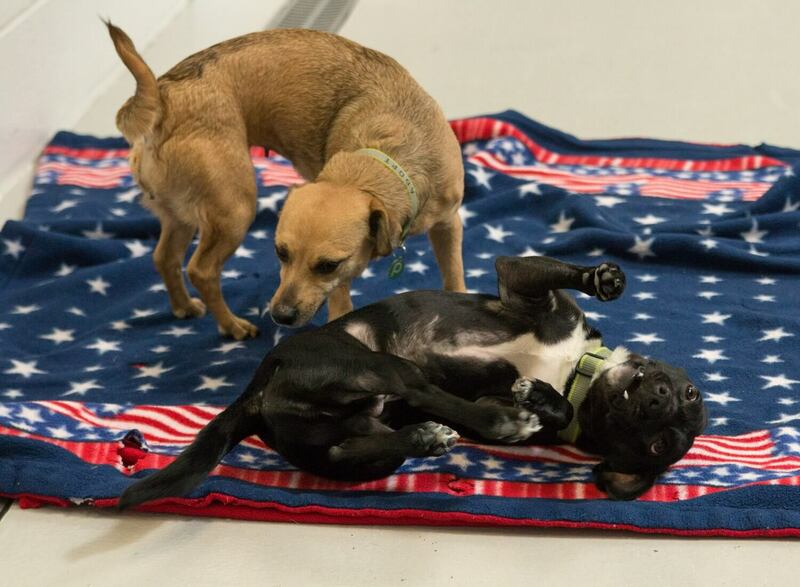 I just love new people, especially when the people at Pixie are full of massages and belly rubs-who could resist that! I am very happy go lucky and playful guy. I am still figuring out this toy thing and it’s pretty cute. Maybe another doggy companion could help show me this “fetch” I keep hearing about? I am quite the charmer to both humans friends over 12 and my furry friends alike! I tend to be a totally lady’s man, but love romping around with all my doggy friends. No kitties in my home please! I really enjoy learning new things, especially when there are tasty treats involved. 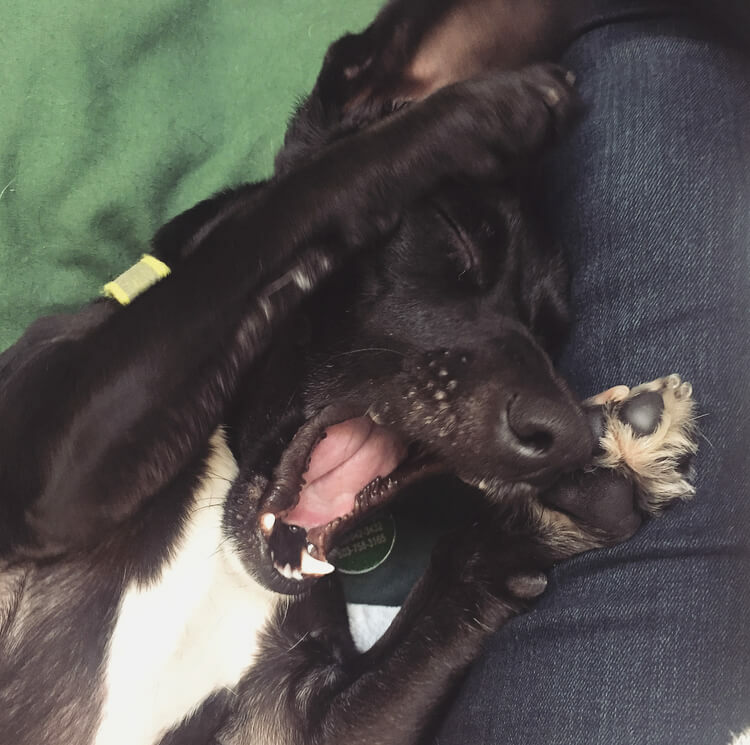 I know some of the basics, but could use some more, so a TRAINING CLASS IS MANDATORY FOR MY ADOPTION! So tonight when you are setting the table, don’t forget the most important part-the Relish! Fill out an application today, so we can meet. I relish the fact that you can’t say no to this cute face! I come to you neutered, vaccinated and micro-chipped with an adoption fee of $250.